Every week or so, TCB held a toys photo challenge with various theme. The most recent one is #tcbc_electrify, which challenges you to create photos of your toys with an electrifying effect using any photography apps. A daily photo event by TCB is called ToyPops and currently managed under @iluvtcb account. In order to participate in the event, you simply need to post a single new photo at a specific time with specific tag. You also need to like all photos under that tag. 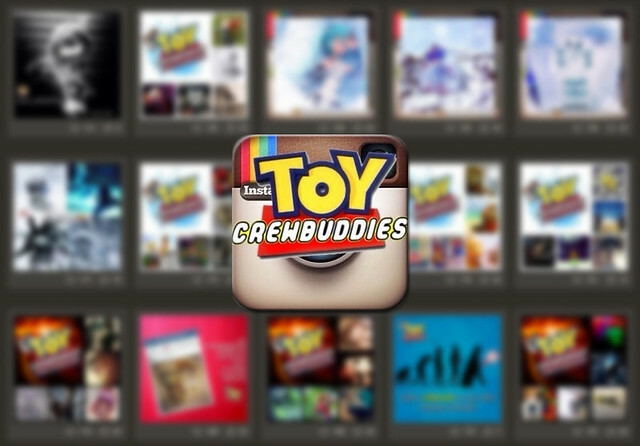 If you want to join the group, simply follow @toycrewbuddies on Instagram, and tag your next Nendoroid toy photos with #toycrewbuddies (and #nendonesia too). This entry was posted in Insight and tagged instagram, nendoroid channels, toycrewbuddies.